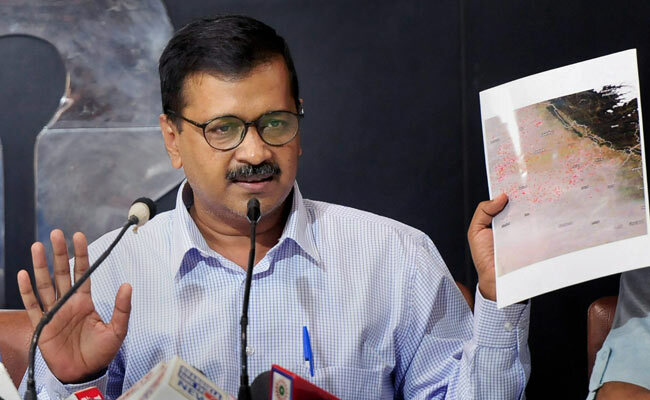 Local television news channels said Arvind Kejriwal had left the country on a private family trip to Dubai, triggering a backlash on social media and finger-pointing on Twitter by the Delhi arm of the BJP. Arvind Kejriwal, has likened Delhi to a "gas chamber" because of the pollution. 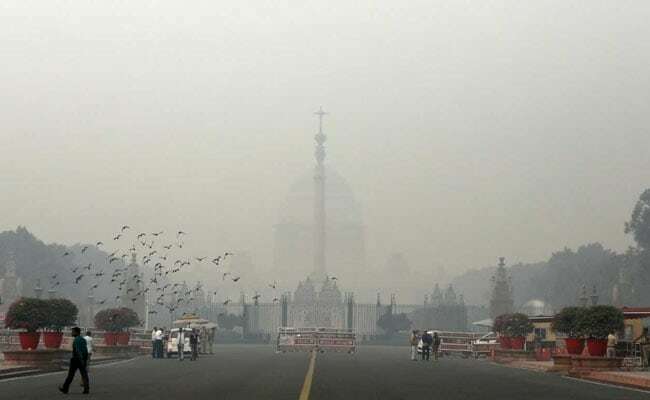 As pollution in New Delhi hit "severe" on the air quality scale on Saturday, Chief Minister Arvind Kejriwal came under fire following reports he had left the city for an overseas family trip. A member of Mr Kejriwal's party, told Reuters that the chief minister was not in the city. He declined to elaborate or be identified because he is not authorised to speak to the media.